She studies at the best colleges in the United States and beyond. Empowered by McGehee to adapt and thrive in a world of continual evolution and revolution, she will someday reimagine protective suits for brave doctors battling Ebola. She will capture iconic images of queens, presidents and rock stars. She will rebuild cities broken by historic catastrophe. No matter what or where or when, she will define success on her terms. She is a McGehee Woman in every way and she is leading. 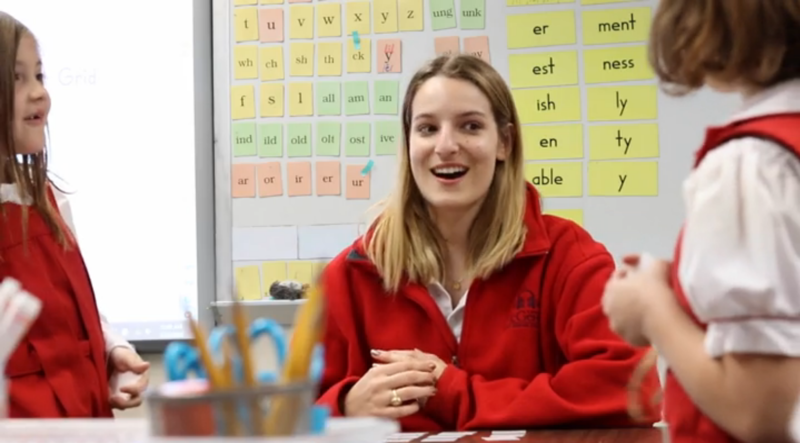 This video follows Sally Jane's journey at McGehee from Little Gate to Student Body President. McGehee really gives you the tools to be who you want to be...each person is unique and has completely developed into the best version of themselves.